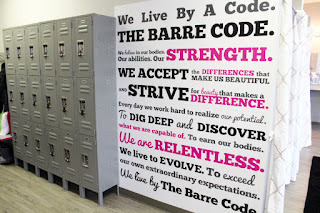 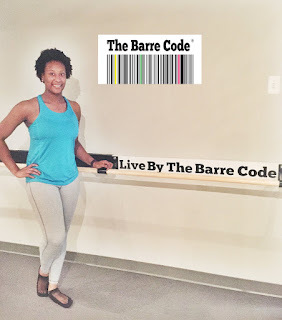 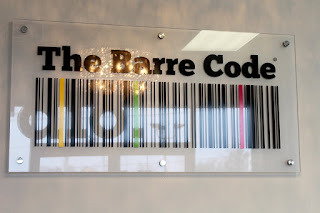 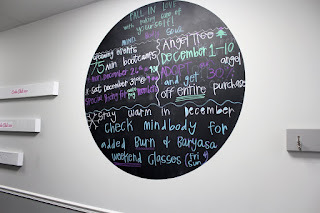 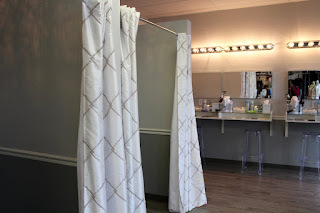 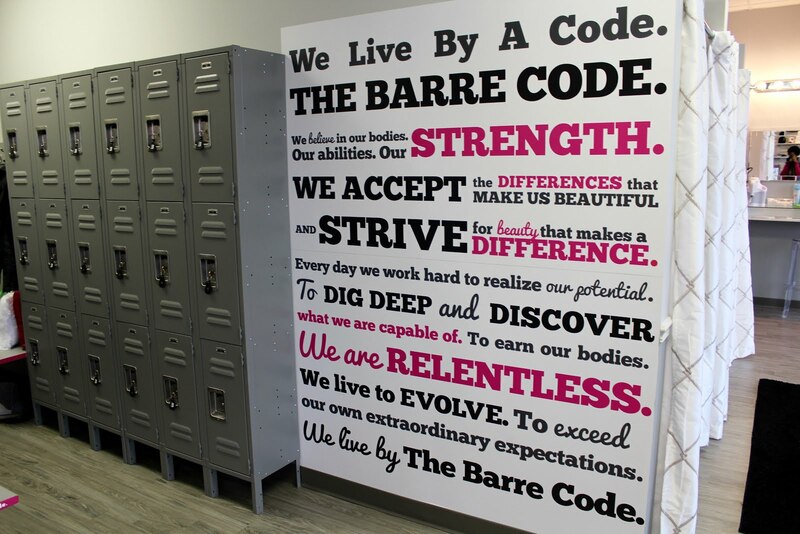 The Barre Code Louisville that is! 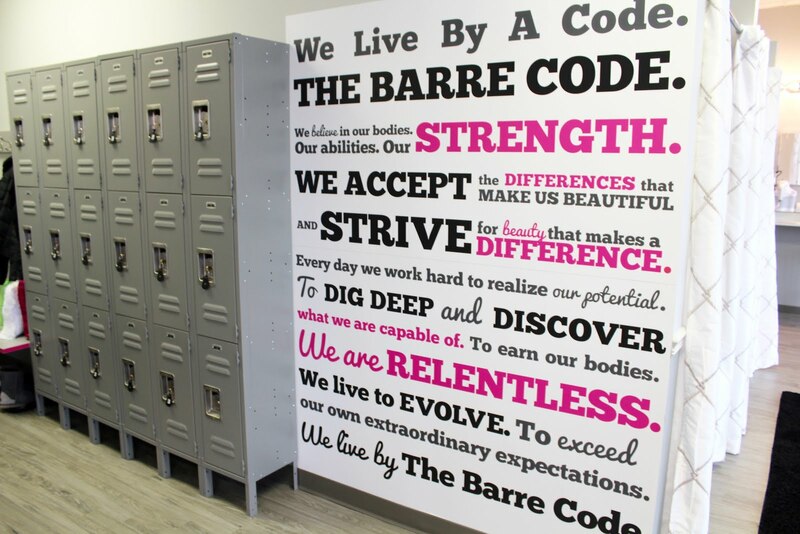 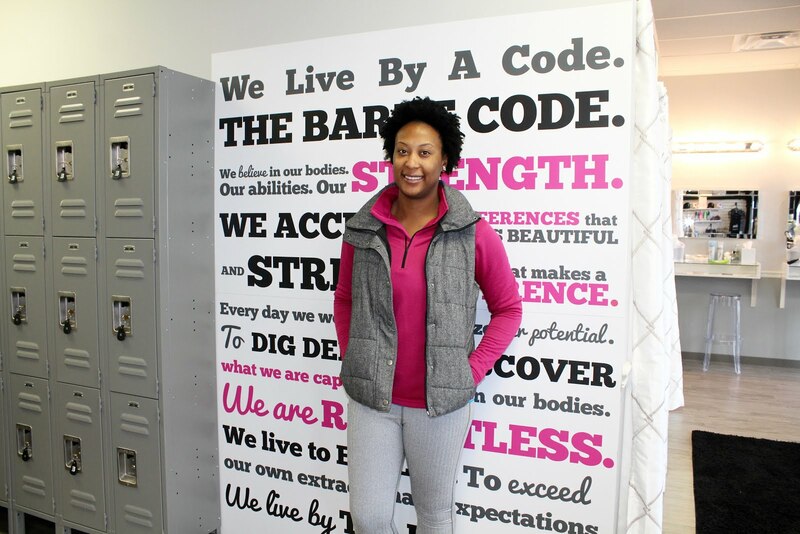 If you are in Louisville Kentucky come meet me at Barre Code (12442 Shelbyville Rd. 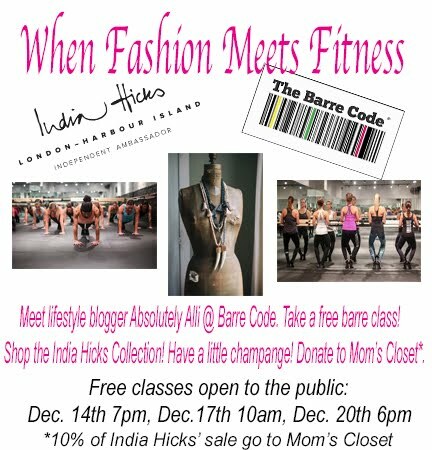 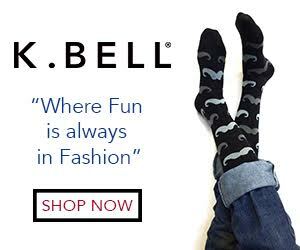 ), for a night of fashion with the India Hicks Collection, a free barre class, and a little champs. 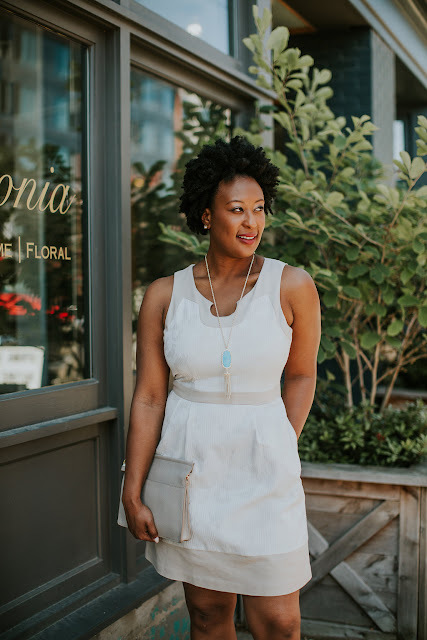 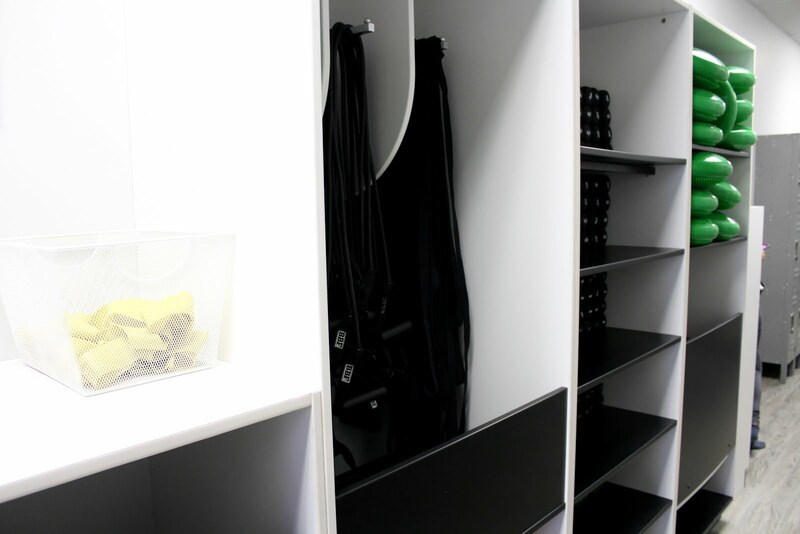 10% of the profits made from the India Hicks sale will go to Mom's Closet, an organization that helps single mom's with resources to future their lives and their children's lives. 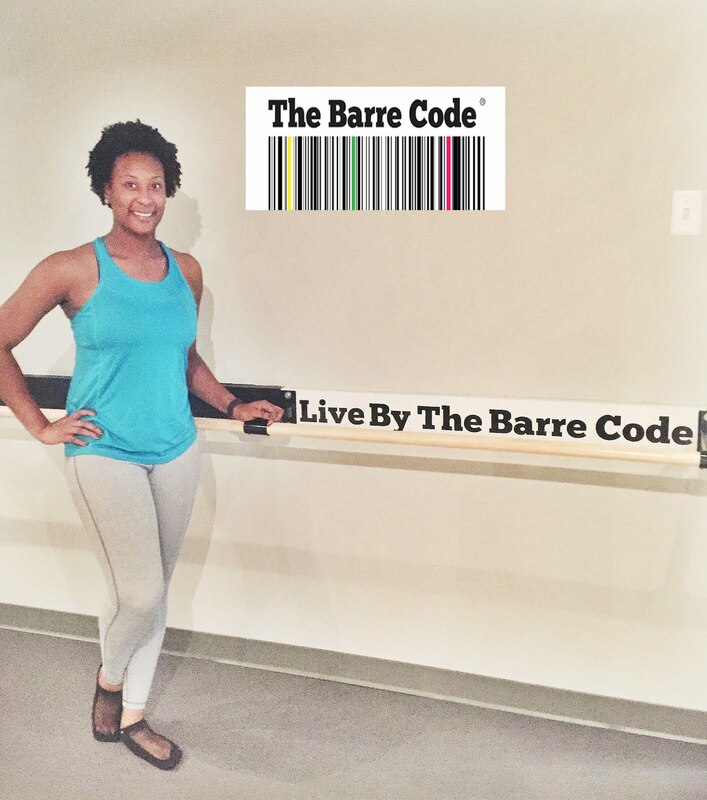 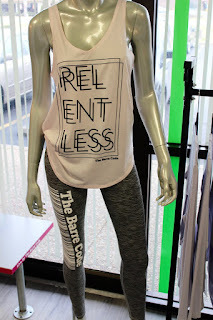 Free barre classes and shopping are Dec. 14th 7pm, Dec. 17 10am, Dec. 20 6pm. 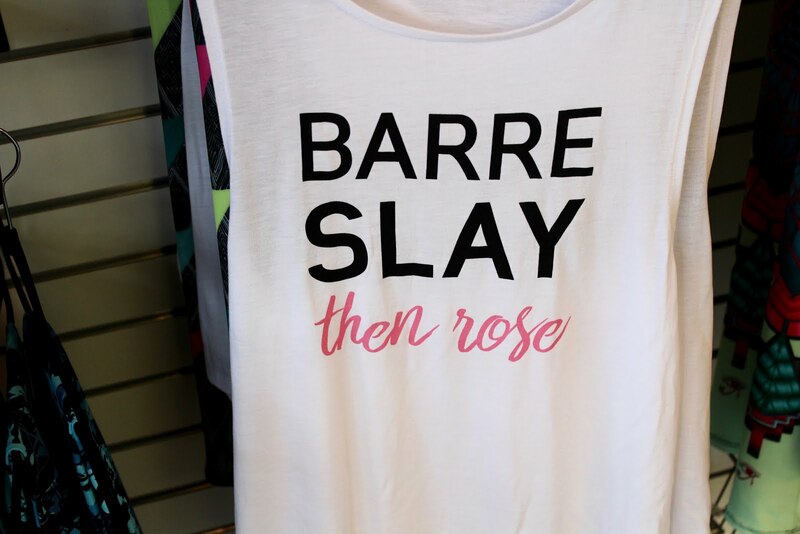 So why not meet me at the Barre? 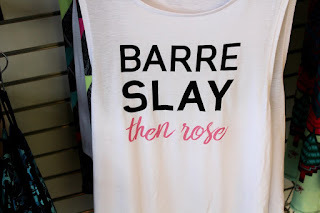 Shop some my favorite activewear below.